Click on image above to view PDF and complete details. The Knights of Columbus asks for prayers for the people in the Philippines affected by Typhoon Mangkhut and the victims of Hurricane Florence. Aid is on its way to areas hit by Hurricane Florence thanks to the Knights of Columbus Disaster Relief initiative. 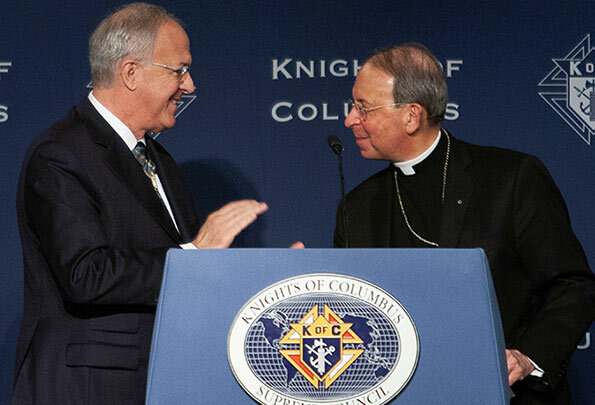 Visit KofC.org for more details. Take a moment to view the photos from the Installation of our newly elected council, under Calendar/Event Photos.